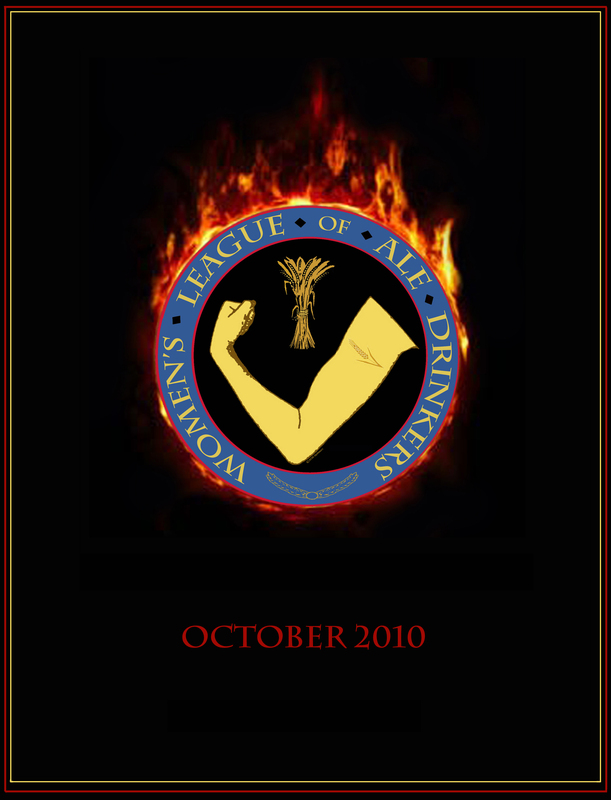 The inaugural issue of the Journal of the Women’s League of Ale Drinkers has arrived – you can purchase a download a copy (just 99 cents!) of this wonderful collection of visual, written and musical artistic pieces HERE. The cover is a slight seasonal reworking of the original WLoAD logo created last year.